There are many reasons that speak for a mainstay in Germany today. 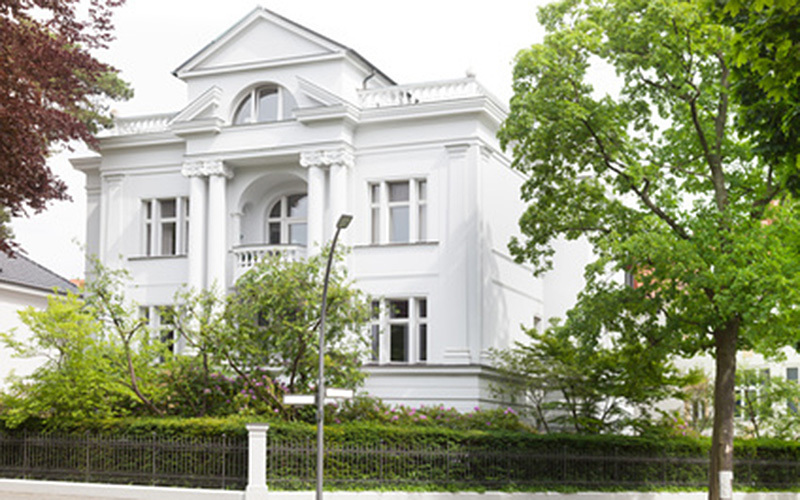 We are your partner on the way to your perfect German Property. We thrive on providing investment opportunities with a focus on residential buildings and villas to help you make great investment decisions. 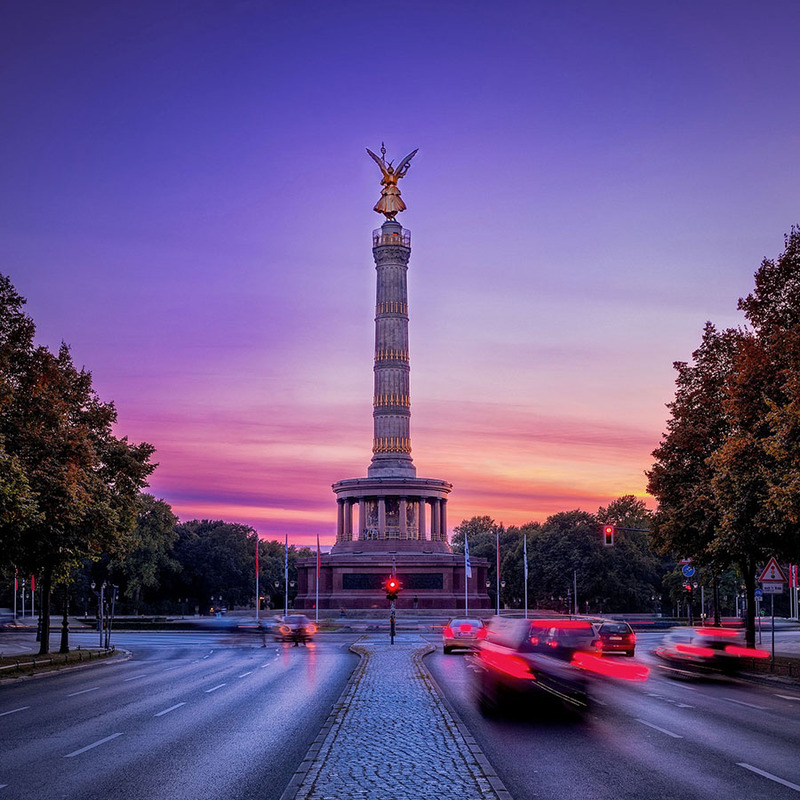 We are experienced in customizing property searches for real estate ownership in Germany to meet your needs and to fit with your personal criteria. As a family-owned company with decades of experience in the private housing industry we manage your planned investment in the style of a Family Office. Germany has been an extremely stable and secure country for decades. Due to its location in the heart of Europe, it is ideally situated as a location within the European Union. The proverbial quality of „Made in Germany“ is reflected in an excellent infrastructure and excellent education. Our company is based in Germany and engaged in the building industry since 1643. 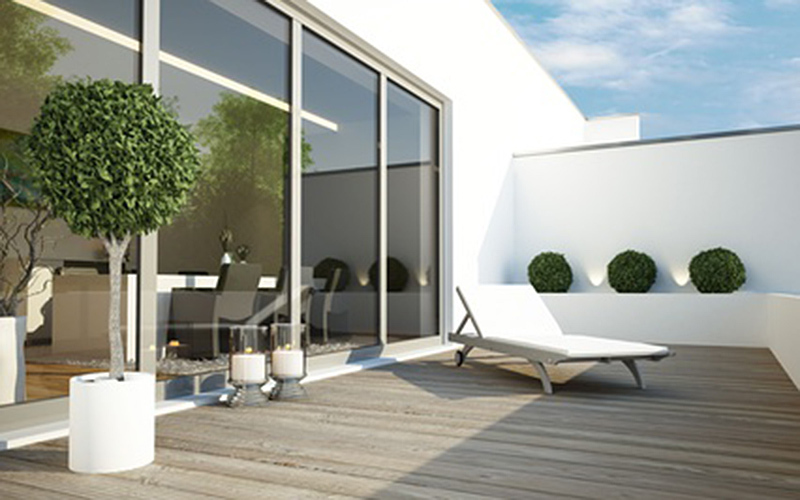 With us you gain worthy knowledge of the German Property Market with a focus on private residences and villas. Our goal is finding the best location for your investing needs that will pay dividends. Do you have questions? Get in touch with us, we’d love to help.